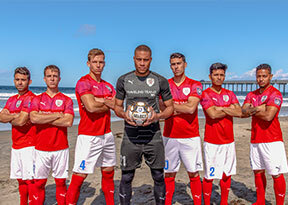 ASC San Diego will be playing for their third win and third shutout in a row this week as they face off against Orange County FC on Saturday, March 30th back home at Mission Bay Stadium. After securing 2-0 victory on the road last week against City of Angels FC, Ziggy and his men will need to carry their momentum home at Mission Bay as they prepare for a tough two match quick turn around as they face off against rivals and Southwest Conference leaders Orange County FC this Saturday, and then again on Tuesday, April 2nd versus High Desert Elite FC. Both matches will kickoff at 6:00 PM. Look for Saturday’s match to be nothing but highly charged and atmospheric from the first touch! 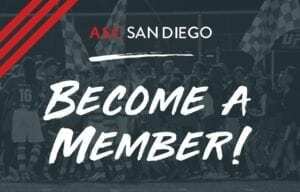 Since joining the NPSL in 2016, ASC San Diego and Orange County FC have formed the what was a regular season matchup to bit of a fierce rivalry between the two Southwest powerhouses. 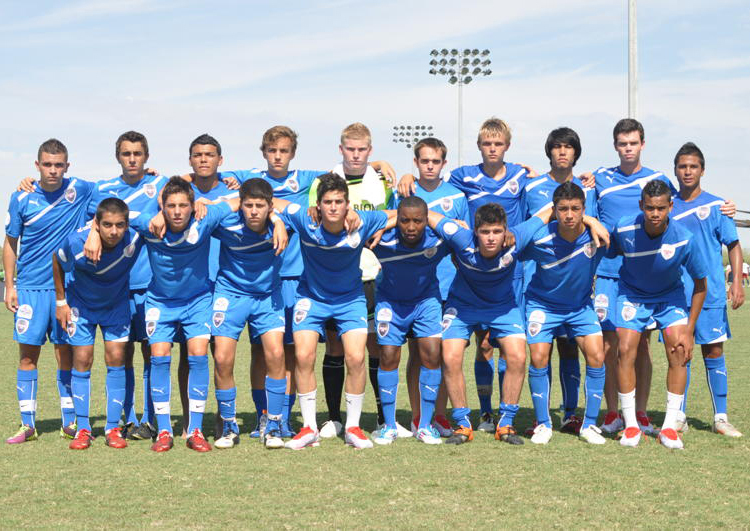 With ASC coming out as last year’s Southwest Conference champions but losing to OCFC in the playoffs to end their prolific season, the rivalry continues to build. Although OCFC are the current Southwest Conference leaders, ASC will take Saturday’s matchup as an opportunity to close down on the top of the table. With ASC coming off a strong road win and Orange County having to settle with a draw at home in their last match, both teams will be looking to light up the scoreboard with the first points. 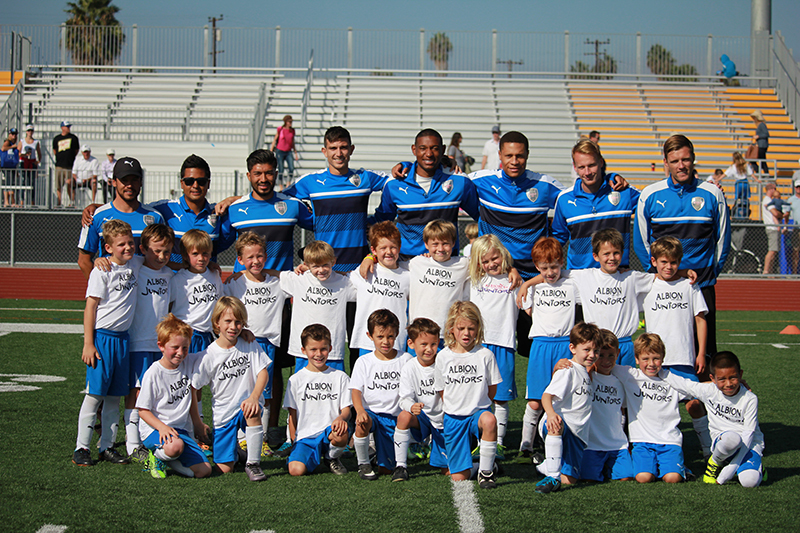 ASC San Diego strives to be an integral part of their community. As part of this ongoing effort, ASC donates $1 of every ticket sold to all of their home matches to a local charitable group. This week’s partner is San Diego Center for Children. As San Diego’s oldest non-profit serving children and families, they have over 350 employees and 8 locations whose goal it is to empower over 1,000 children and families every day and they are the leaders and experts for children’s behavioral healthcare. Please check www.centerforchildren.org to see all the great thing this group is accomplishing. As they do after every home match, Woodstock’s Pizza in Pacific Beach (1221 Garnet ave) will be hosting a team and coaching staff meet and greet. Join ASC directly after the match and mention you are a supporter to receive 10% off your order while you mingle with your local soccer heros. 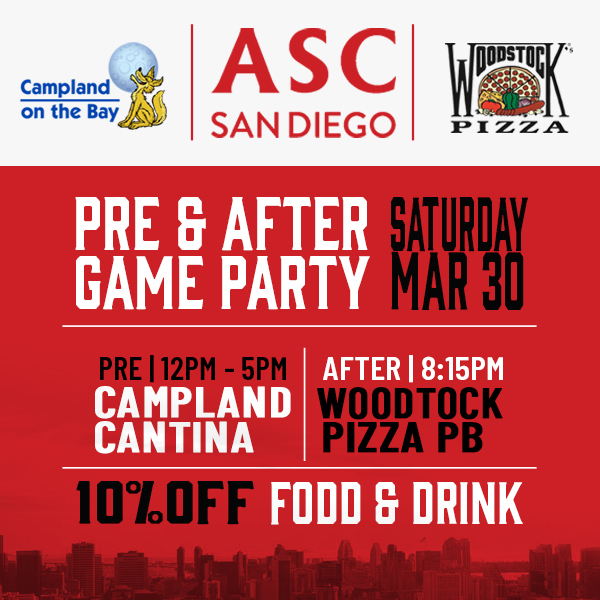 And, as a special treat this week, ASC San Diego is hosting a family friendly pre-match get together at Campland on the bay! Join us in the Cantina from noon to 5 p.m. for snacks and fun. Just mention that you are an ASC supporter and receive 10% off your tab. And Campland is a quick walk over to Mission Bay Stadium to catch the match!